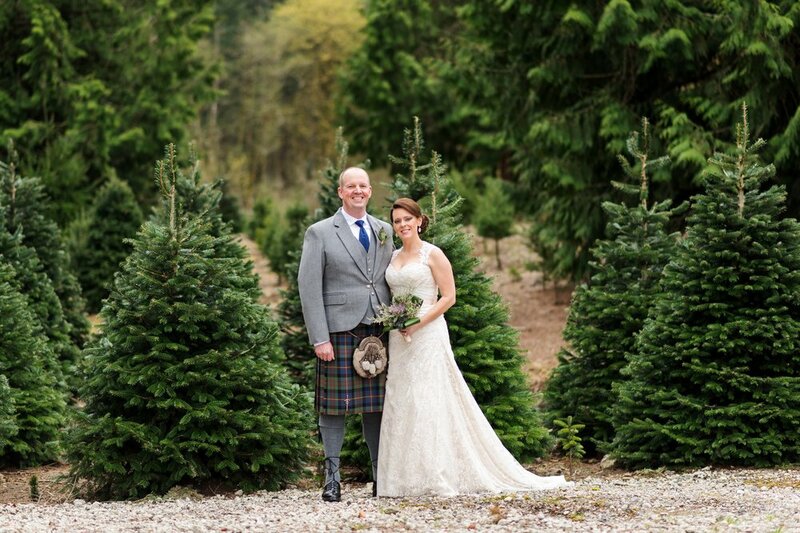 We had such a pleasure working with our lovely couple, Nathan and Teresa for their April wedding. 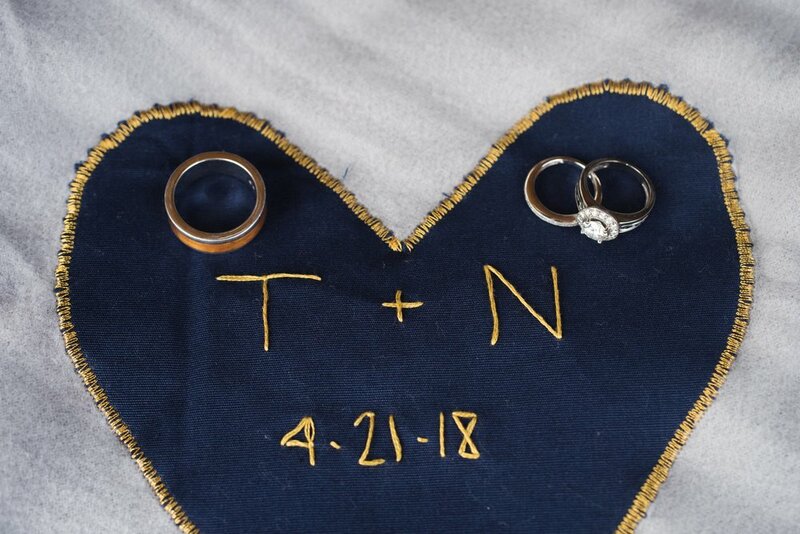 With Teresa busy working on special events for her job and Nathan out of state serving our country in the US Coast Guard, they reached out to Elegant Affairs to help. With only a couple of months left in planning their big day, we got the news that Nathan’s Dad had passed away. It was important moving forward to celebrate the legacy of Nathan’s dad and his Scottish Heritage as much as possible. 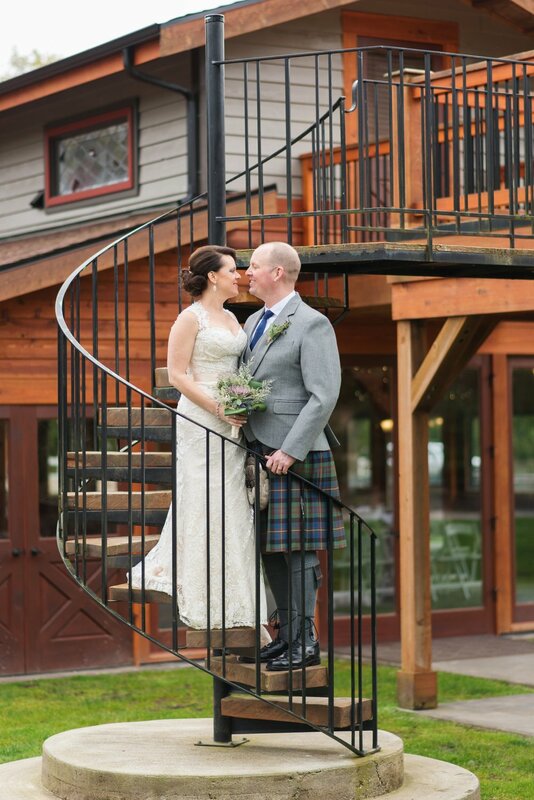 On a crisp PNW April day, the sound of Neil Hubbard’s bagpipes filled the air and the hearts of Nathan and Teresa’s closest family and friends. 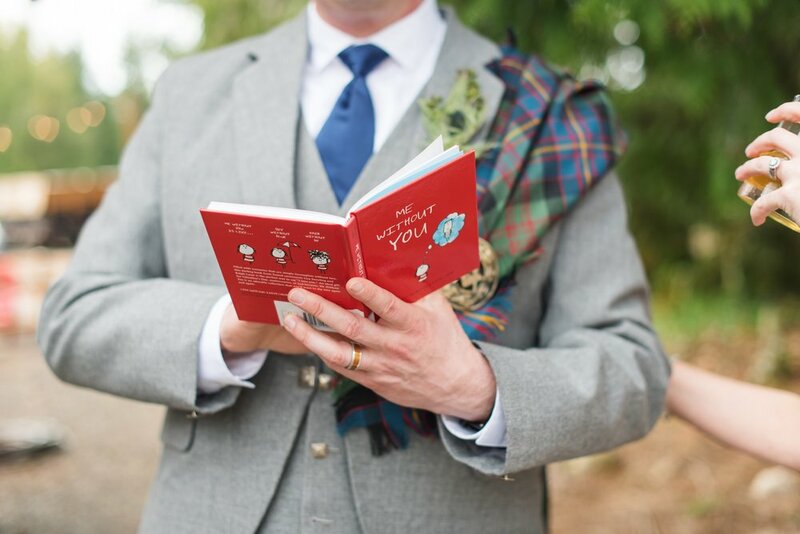 Nathan and his groomsmen in kilts, Teresa in her wedding gown and tartan sash, sealed their love and unbreakable bond by drinking from Nathan’s family’s quaich, or known as “love cup”. With smiles from ear to ear and happy tears in their eyes, they marched down the aisle. 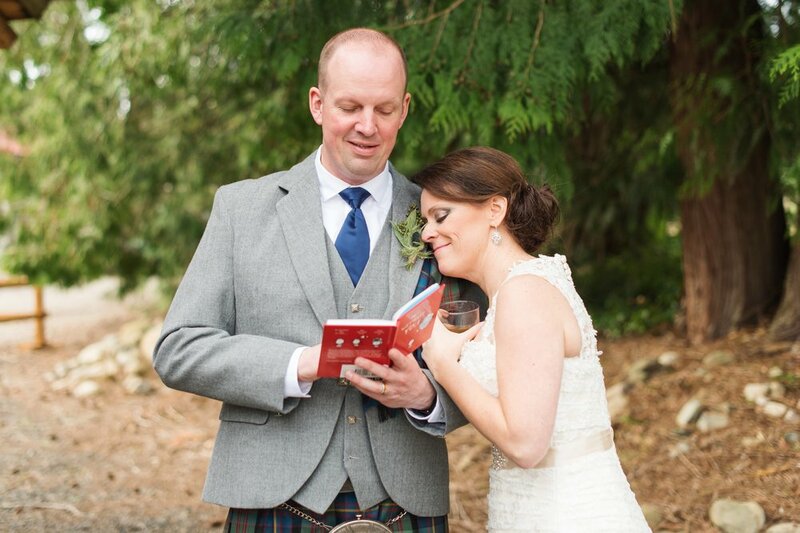 Soon after, the reception was in full swing with a Scottish sword presentation ceremony for Teresa, symbolizing the acceptance of families coming together. Guests then mingled and danced, as well as were invited to join the couple under the beautiful clear night sky by the fire pit. 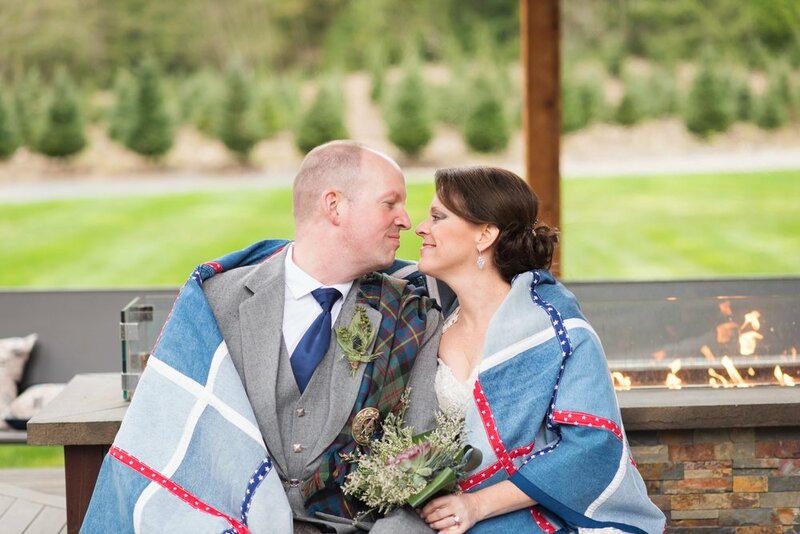 With their scotch and bourbon filled glasses, partaking in a full s’mores bar, our couple with their guests stayed warm and cozy with handmade blankets and throw pillows Teresa had made for all to enjoy. 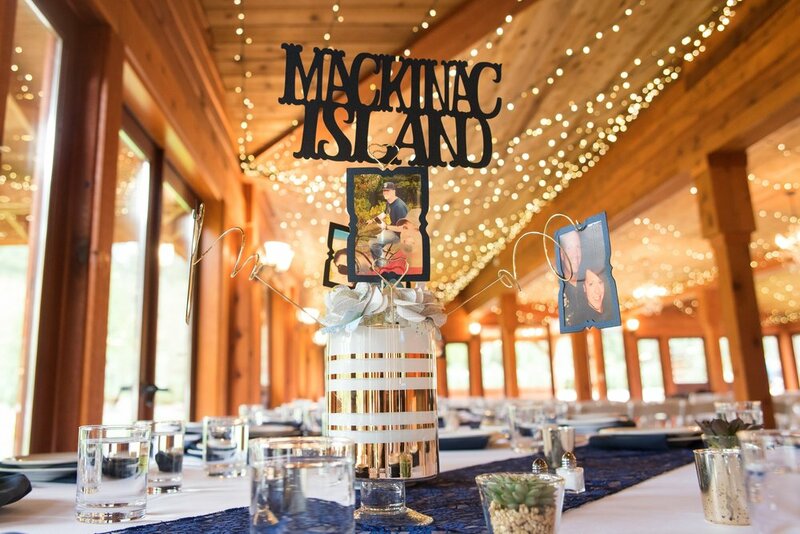 From beginning to end, we loved how Nathan and Teresa made sure every detail was memorable.